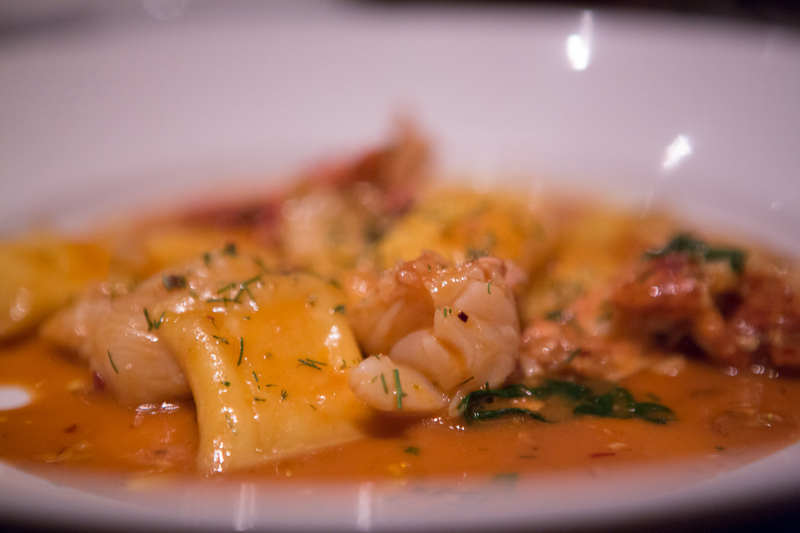 Locanda is my go-to restaurant in the Mission. It was the Jewish artichoke that put it on the map, but I haven’t ordered it since my first visit. From the owners of Delfina and Farina, Locanda focuses on the dishes found in Rome. 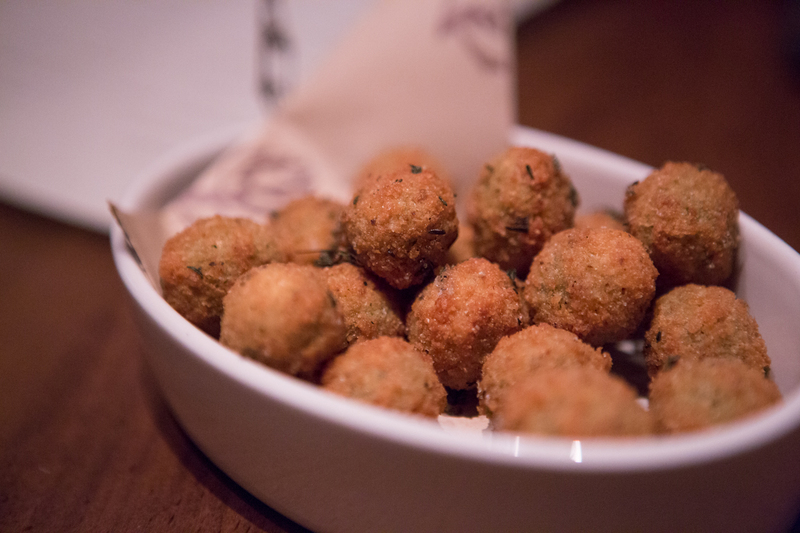 I have so many favorites there, but I always order the Fried Castelvetrano Olives. It’s the perfect combination of salty, cheesy, and fried goodness. 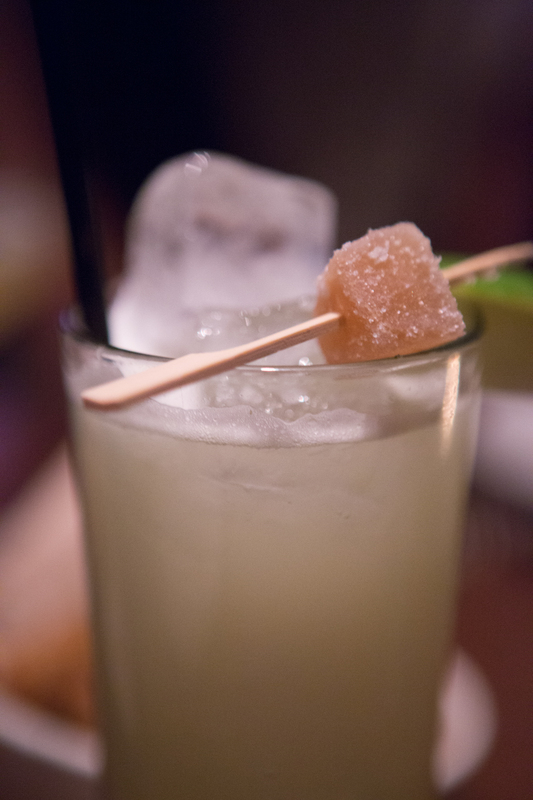 It goes great with the inventive cocktails or a glass of wine. Pizza bianca – the ingredients are seasonal and changes constantly. Sometimes there will be fava beans and other times there were be prosciutto. And it’s not pizza. Trippa alla romana – Not for the faint of heart, this intestine dish is delicious if you like a chewy texture. 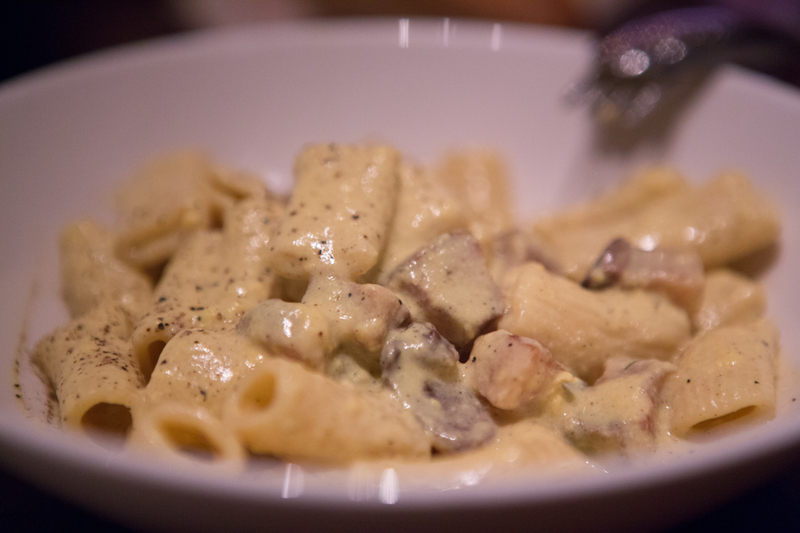 Rigatoni alla carbonara – Oh so indulgent, I order this on every visit. Made with guanciale, Tully Dolci egg, pecorino, and black pepper, it’s so rich. One of my favorite dishes is no longer on the menu – the oxtail. If you ever see it under the Grill section, it’s worth a try.